The ULENDO III skort is made of woven stretch fabric offers fluidity and mobility of movement. It has quick dry properties, moisture wicking finish and is wind resistant. 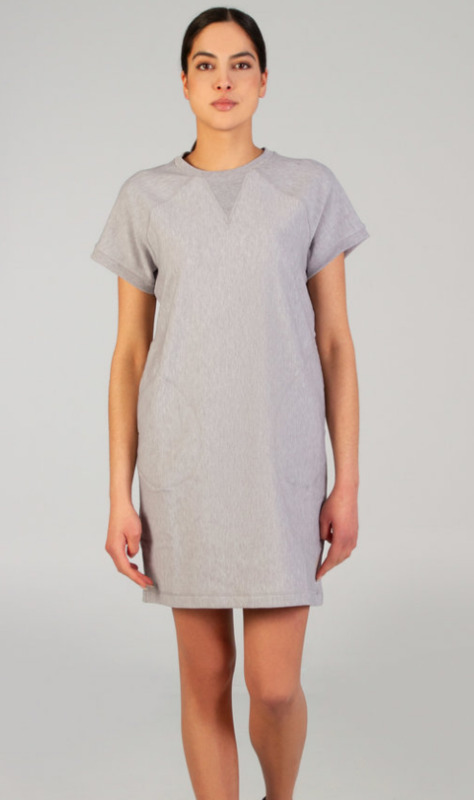 The LIIKE dress is made of woven stretch fabric that offers fluidity and mobility of movement. It has quick dry properties, moisture wicking finish and is wind resistant. The EROSO II dress is made from fabric containing TENCEL®, a fibre made of wood cellulosic obtained from sustainable forests. Partially eco-friendly, DRIRELEASE TENCEL® ensures long-term fabric performance and maintains its softness after wash.